Expansive glazing solutions such as bi-folding or sliding doors have arguably become one of the most popular home improvements of recent times. 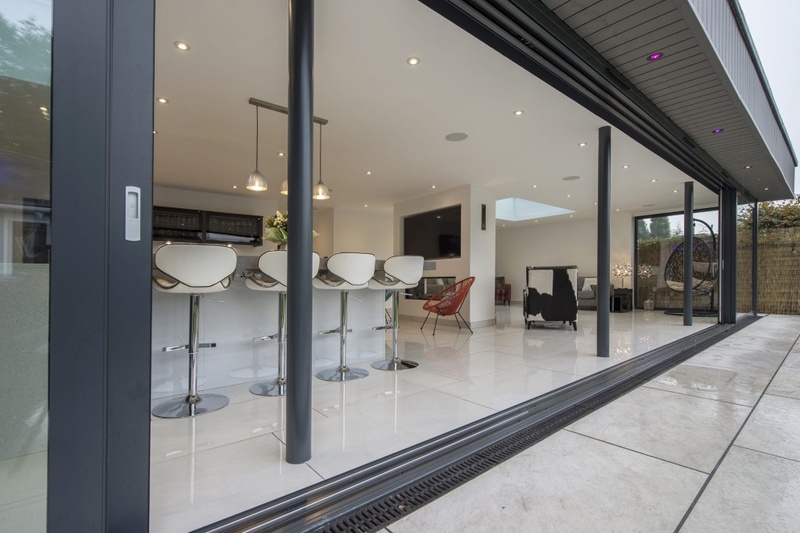 Many new build developments now feature glazing of this kind, so we spoke to Steve Bromberg, General Manager of Express Bi-folding Doors to find out more. The desires of homeowners have seen many décor trends come and go, but the desire for natural light and integrated living have both been on the increase. Housebuilders and specifiers can play to the requirements of homeowners looking to maximise on this style of living, by factoring in bi-folding doors into build plans. Not only does this type of glazed door allow the maximum amount of light to enter the property, but it provides the perfect environment to create a unified living space – indoors and out. It’s important to think about bi-folding doors from the off when planning, as they can help determine the layout of a house. 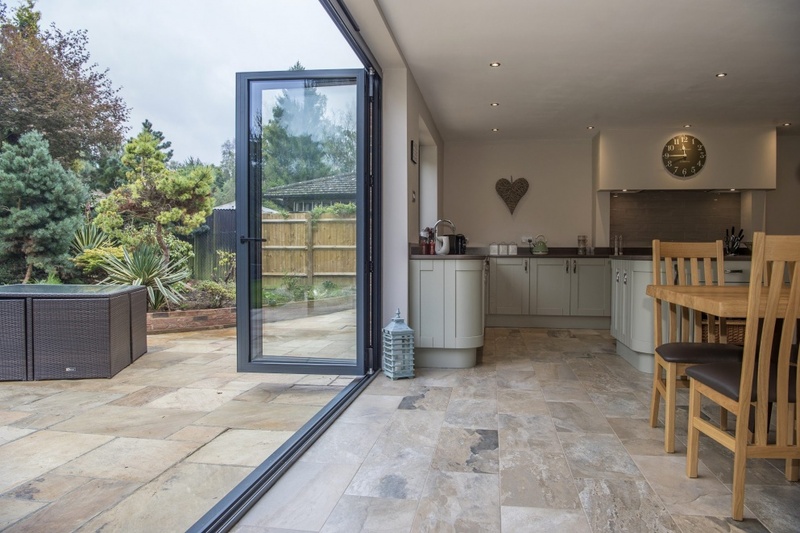 It’s often the case that bi-fold doors will lead out to the outdoor space from the kitchen, but they could also connect the living or dining space to the garden. There are certain features to look out for when choosing bi-fold doors that determine their suitability to factor into build plans. The look and functionality of the doors are equally as important; the durability and aesthetic appeal of aluminium makes it a solid choice over wooden or PVC alternatives. The glazing itself needs to be considered, as there are various glazing options and even self-cleaning glass. Heat retention and noise reduction are two key factors at play here, and two things that homeowners will have on their checklist when looking to buy. Electric blinds can also be installed within the glazing panels as an added element of design and practicality for the modern homeowner. To ensure their maintenance and effectiveness for years to come, ensure the bi-folding doors have built-in door adjustment – a feature that allows millimetres of movement to prevent any jamming. Aluminium bi-folds are designed to withstand the elements and still look fantastic for years to come. 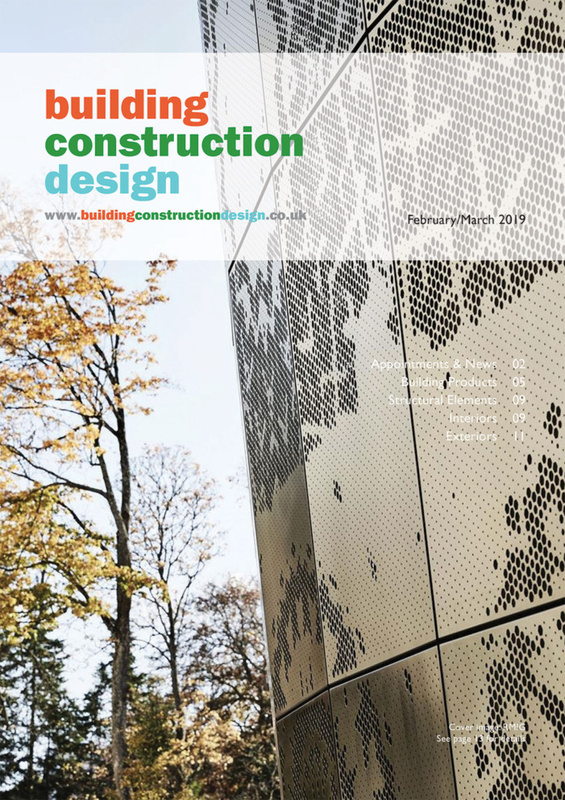 With many manufacturers offering long guarantees on their products, there’s no worry about whether the products will lose their appeal as the design is such that they complement almost any interior or exterior scheme. Homeowners will often always assess the security of a property as well as the neighbourhood when looking to buy. One thing that’s worth bearing in mind when factoring in bi-folding doors is ensuring their security is of the highest spec. Look out for manufacturers that adhere to the police initiative Secured By Design to ensure products have been designed and tested to strict measures. 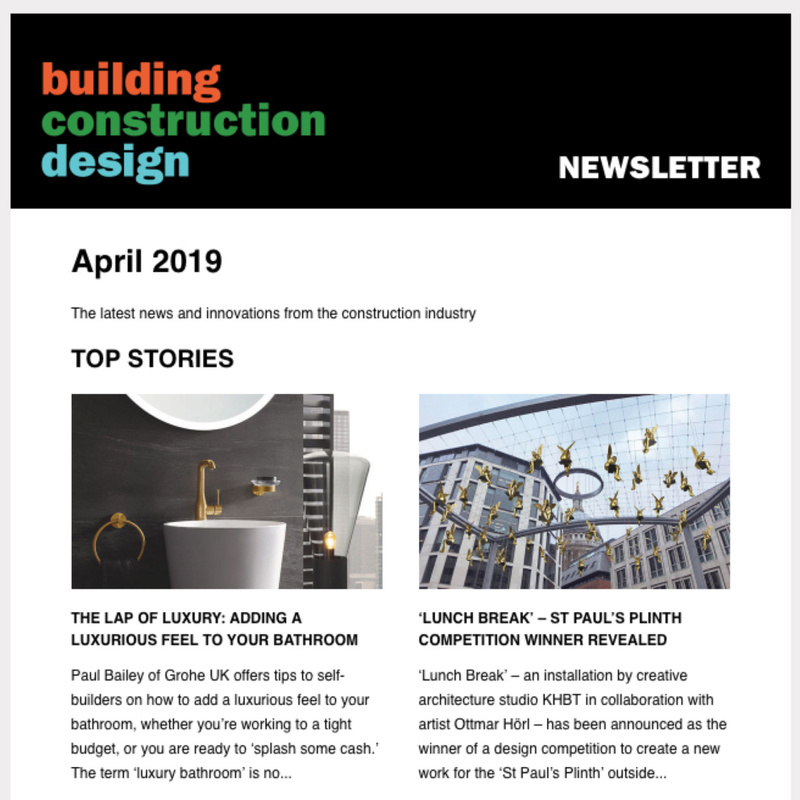 Those who are looking for a family home will want to know that components within their new build will be child friendly. Floor tracks for bi-folding and sliding doors can be installed flush to the floor so the trip hazard is minimal, unlike French doors, making the indoor/outdoor transition a safe one. As a general rule, more panels mean more expense. It completely depends on the space you have to work with, but homeowners tend to prefer fewer panels as this creates a more seamless look and panoramic view between indoors and out. Many companies are now able to offer these inspirational glazing products at an affordable price thanks to UK manufacturing. There’s certainly been an uplift in demand for expansive glazing as a way of transforming a home, and this is predicted to continue to grow.